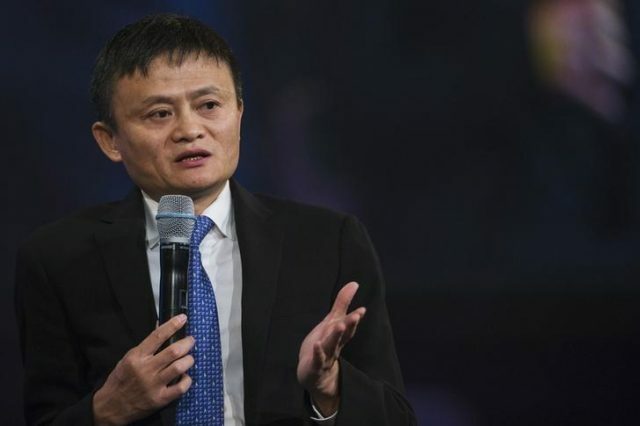 Alibaba Group Holding Ltd’s co-founder and executive chairperson Jack Ma will retire from the e-commerce company on Monday, as the former English teacher seeks to focus on philanthropy in education, the New York Times reported. It was not immediately clear whether the company will appoint a new chairperson. Ma, who founded Alibaba in 1999, stepped down as chief executive in 2013. He currently serves as the company’s international face at top political and bushiness’s events. Ma, who turns 54 on Monday, currently oversees a number of charitable projects in education and environmental fields. He is a cult figure in China’s internet industry and has attracted a large following among entrepreneurs and in pop culture alike. At events he is often met with screaming fans. Earlier this year regulators shot down a $1.2 billion bid for money transfer service Moneygram International Inc MG.O by Ant Financial on national security grounds, which the company said was related to “geopolitical” changes.